Sorry – you missed the Live Q&A session but you can still watch the replay. You’ll need to be a member of our Facebook Group to view it. In the last year or so, Instagram has become the social platform for brides and grooms – and wedding professionals. But despite it’s simplicity it’s not always easy to use effectively as a marketing option. 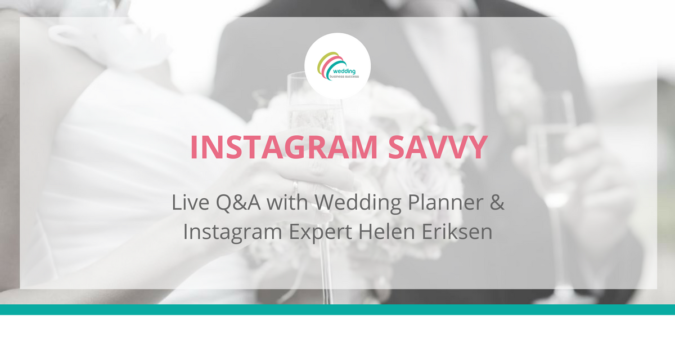 I’ve teamed up with Instagram Expert and Wedding Planner Helen Eriksen to bring you a Live Question and Answer session on how to get the most from Instagram in your wedding business. Helen has one of the most drop-dead gorgeous Instagram feeds you’ll ever see! So I can’t wait to pick her brains. and you’ll be able to ask your questions too. 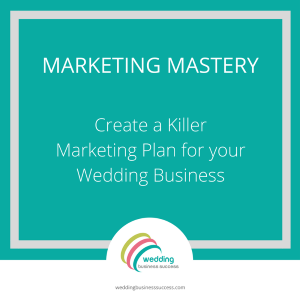 It all takes place online within our Facebook Group – The Wedding Business Success Hub.